The Insurance Information Institute’s latest issue of IMPACT magazine is hot off the press. The magazine captures the insurance industry’s many contributions to the community. 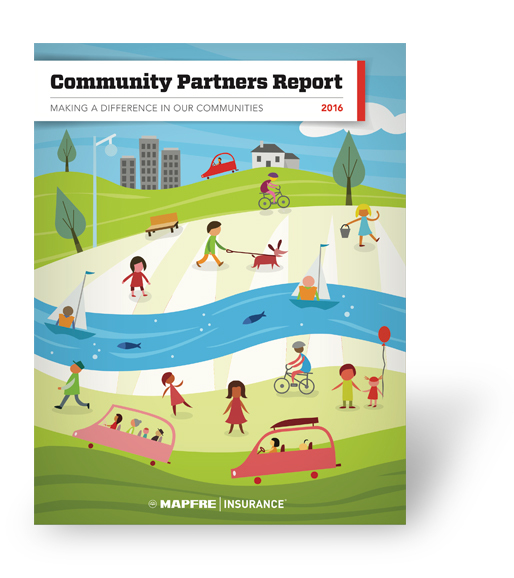 MAPFRE Insurance is featured on pages 6-7. Give it a look! This poster campaign highlights how our people take care of people at MAPFRE Insurance.